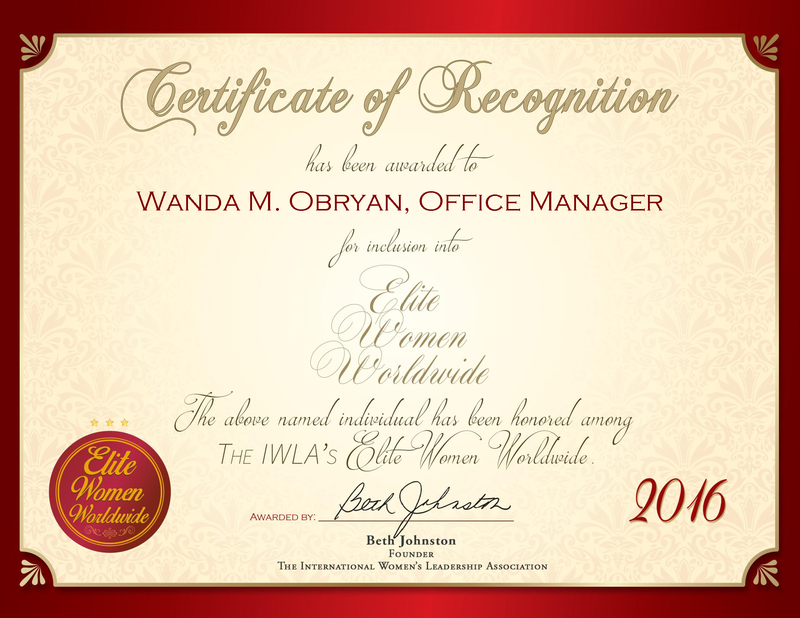 Warwick, United Kingdom, October 12, 2016, Dame Emma-Jane Brown, Director of EJB Events, has been recognized by Elite Women Worldwide, for dedication, achievement and leadership in personal luxury concierge. With an impressive and international list of high-profile clients, Ms. Brown works to offer extraordinary red-carpeted sporting and social events. With her promise to make the impossible, possible, Ms. Brown is credited with hosting some of the most spectacular events for high society. Having been in the spotlight herself, she knows firsthand what her clients desire. She works patiently with her A-list clients to guarantee stress-free occasions. Driven by her need to go above and beyond, Ms. Brown consistently pulls off the impossible to give guests of the events a wow-factor.